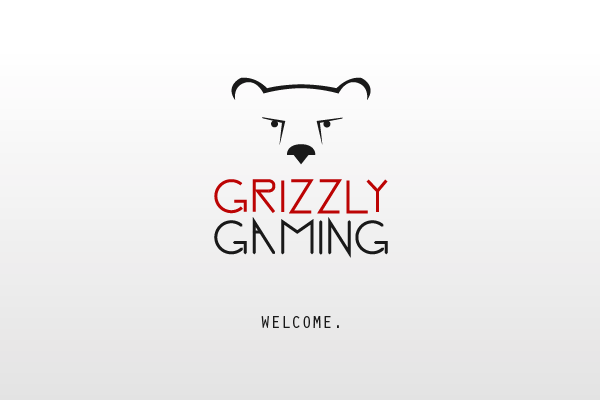 Today I woke up early and excited because today is the day my gaming project, Grizzly Gaming (Facebook page and TwitchTV), gets a fully fledged revamp. After struggling with software compatibility issues and getting it together with a mac to be able to stream and bring some quality content, I have reached the "time to bring it on" face. Little by little I've pieced this whole thing together and there's still a lot of room for growth. I want to thank all of you guys who have been part of this journey by reading, commenting and just being there when times get tough and the content, thin. In honor of this revamp and of this now small (but growing) group of kind supporters (I love you guys), my next mission is to give this blog the overhaul it deserves and finally integrate it as the official Grizzly Gaming news outlet. But I can't do this without your help. So I'm reaching out to you guys for support via donations which have the sole purpose of creating a self sufficient, gamer love giving community. It's not my interest to swim in a giant pool of cash with this, but rather to create a diverse and loving gaming community that can support other gamers and people struggling with playing this amazing but sometimes very punishing game called life. I've added a "Donate" button on the menu of this blog for that purpose. Thank you so much for everything you guys have done so far and I hope we can walk this land together as a party of many. 'Cause this Hyrule has a lot more dungeons than we'd dare to face.